There are destination experiences, like taking a gondola ride in Venice or exploring the market in Istanbul. For people who love food, there are destination food experiences, like street food in Bangkok or macarons in Paris. 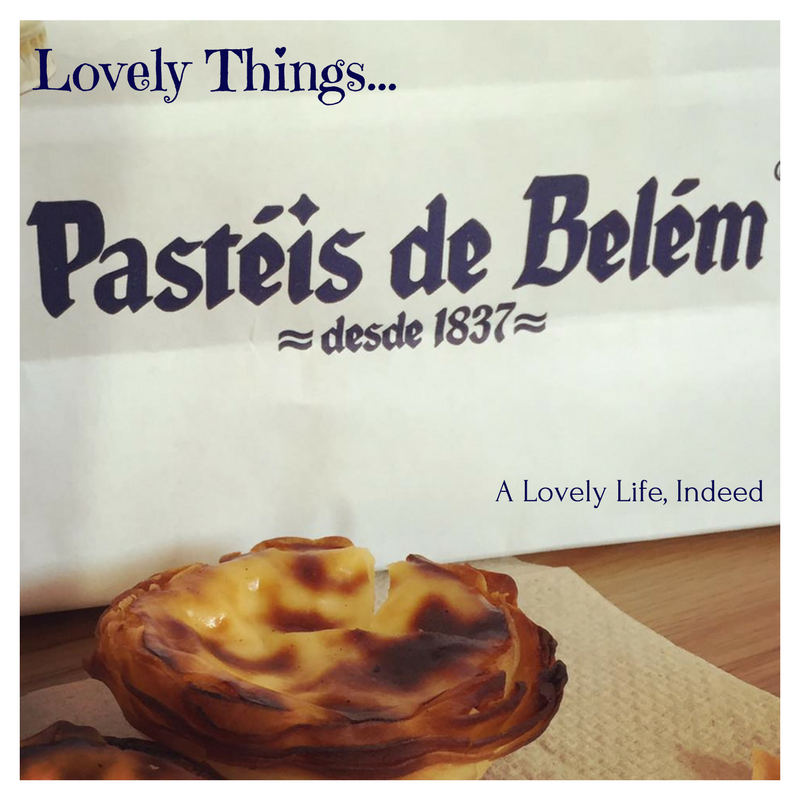 When my husband and I visited Lisbon, there were many foods we were told to try, but one topped our list; one that was not negotiable: the Pastél de Nata from Pastéis de Belém, next to the Mosteiro dos Jerónimos, Belém. 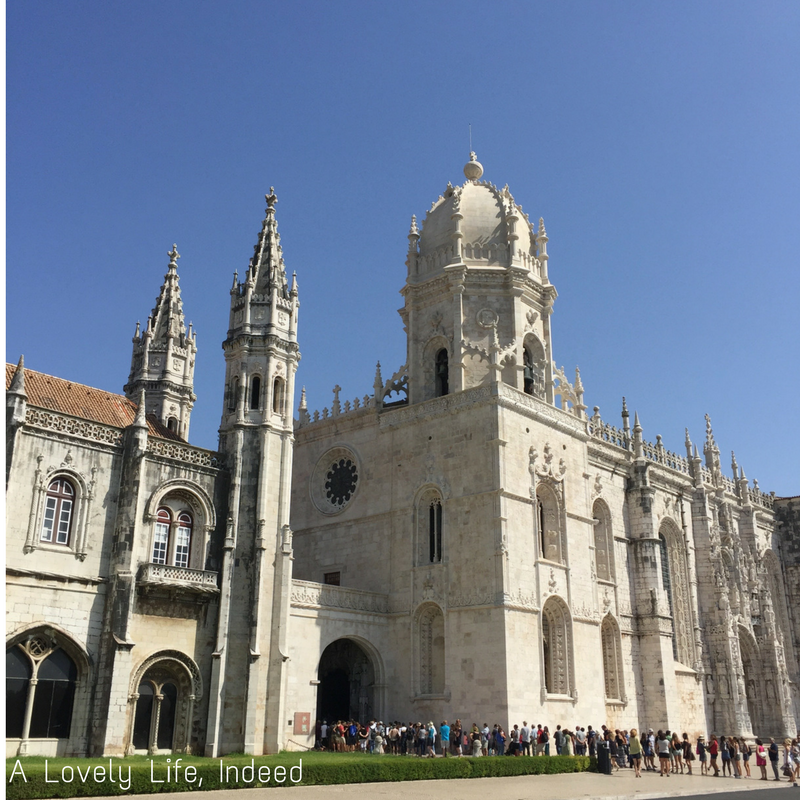 Getting to Belém from central Lisbon is easy. You can take one of two trams (15 or 127) from Praça do Comércio or Praça da Figueira Square. They both stop directly in front of the area between the Monastery and the pastry shop. These small egg custard tartlets are considered by many to be among the best pastries in Europe. According to the history of the monastery, the nuns used egg whites for starching their white habits, leaving a glut of egg yolks for cooking and baking. After the Liberal Revolution in 1820 closed many of the local convents and monasteries, the nuns began selling the custards to workers in a nearby sugar refinery, hoping to raise money for their own monastery. After the Mosteiro dos Jerónimos closed in 1834, the monks sold the recipe to the refinery owners, who opened a pastry shop in 1837 and began selling the Pastéis de Belém.The decedents of the refinery still own the closely guarded recipe today and reportedly, only three chefs outside the family know the recipe. Women still shape each pastry by hand and they sell about 20,000 tartlets every day. There are always two line outside the shop: one for table service and the other for takeaway tartlets. 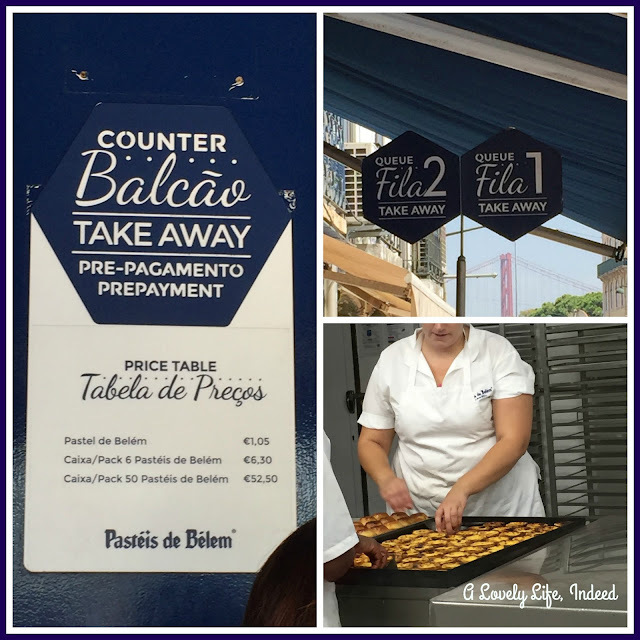 Your pastéis de nata are sold warm with packets of powdered sugar and cinnamon to sprinkle on top if you want. If you opt for takeaway, there's a Starbucks next door, but iced coffee lovers take note: if you want cream in your coffee, it's real cream and not half and half that we're used to here in the States. They do have a nice loft space upstairs though, where you can enjoy your pastéis and coffee. The lovely little egg custards are worth their wait in line. Bom provecho! 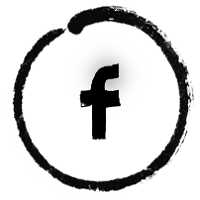 Do you have a destination food experience? Please share in the comments. If I ever make it to Portugal (and I want to! ), I'll make sure to make this stop. Thanks! Such a fabulous story Kelly! I love Portugal! But when I was there I don't think I had these tasty treats. The Monastery is beautiful! Egg custard tarts are so popular in Asia thanks to the European influence, so I've tried them before, but I'm sure they don't compare to the original version! Yummy!!! Certainly woudld give these a go if I ever make it to Lisbon! I'm a food traveler as well :). I've heard soooo much good stuff about Portuguese food, including the egg tarts of course. I didn't know the history though so that was really interesting! 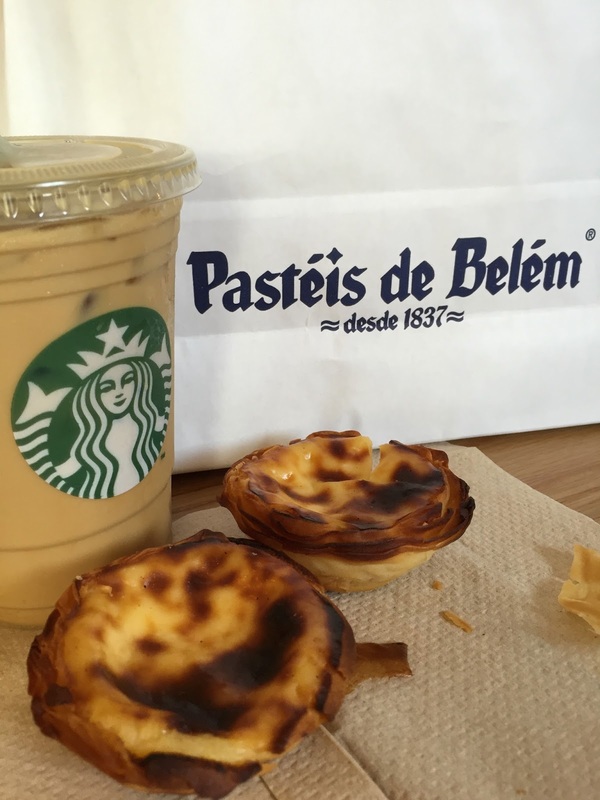 Thankfully, I'm in Asia now, and in a lot of places you can find Portuguese egg tarts. I definitely like them more than the Cantonese ones because they're creamier!